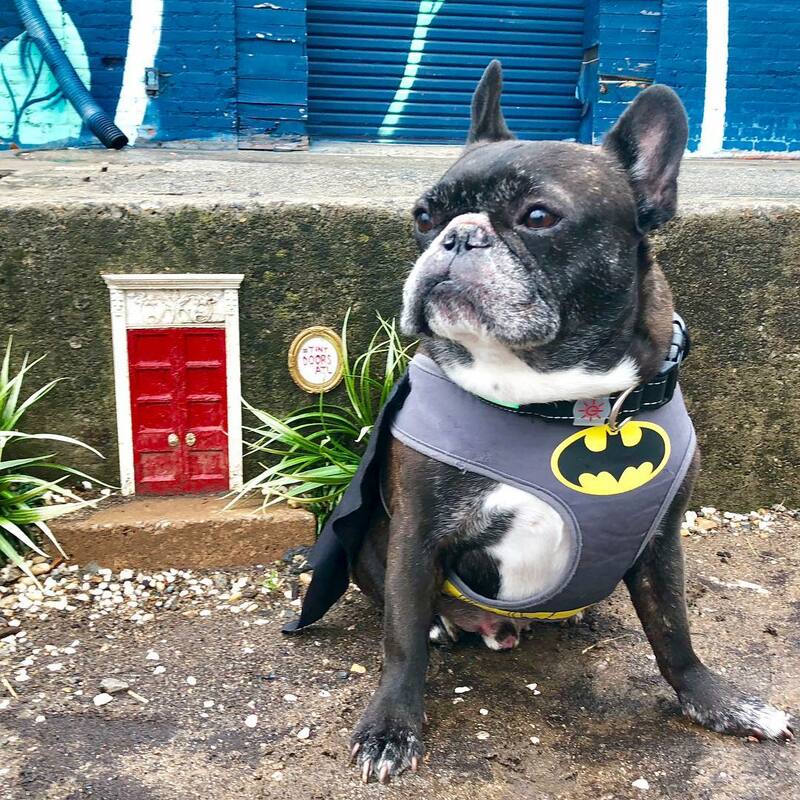 Instagram star Reuben the Batdog will appear at Doggy Con this weekend. When: August 18, 9 a.m.-12 p.m. Details: Unless your dog happens to also be your service animal, you can’t bring it to Dragon Con, no matter how cool its costume is. But never fear, Doggy Con is here with its own costume parade (with Teddy the Morkie as the grand marshal) and contest emceed by Mara Davis. Don’t skip out on a breakfast, buying toys and doggy treats at the event’s pet-centric vendors, or donating to the event’s school supply drive. When: August 18, 10 a.m.-2 p.m. Details: This annual kid-friendly party celebrates the museum’s anniversary of their Giants of the Mesozoic exhibition and features snacks (chocolate chip cookies and applesauce), photo ops, temporary tattoos, and a chance to meet “Recyclosaurus,” a dinosaur made of recycled plastic. When: August 18, 10 a.m.-5 p.m. and August 19, 11 a.m.-5 p.m. Details: The holidays are still about three months away, but if you pick up a gift for someone at this annual festival, which features sculpture, jewelry, photography, decorative glass, and more from more than 200 artists, you will thank yourself later. Trust us. When: August 19, 7 p.m. Details: It is impossible to resist the infectious energy of New Orleans jazz artist Trombone Shorty and his band Orleans Avenue. For this Sunday night party, he’s bringing a lineup of NOLA jazz bands including Galactic, Preservation Hall Jazz Band, and New Breed Brass Band, so come prepared to dance.